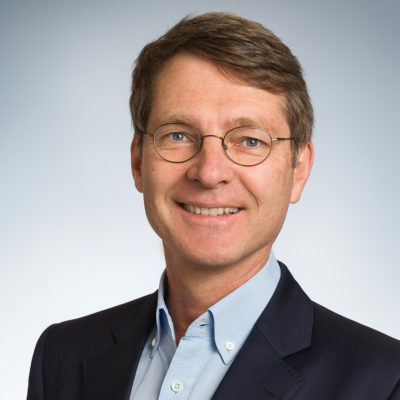 Reinhard Wolff serves as Managing Partner at wolfcraft GmbH and President of the European Federation of DIY Manufacturers (fediyma). wolfcraft GmbH, along with its subsidiaries, designs, manufactures, and sells tools and power tool accessories. The company was founded in 1949 and is based in Kempenich, Germany. It has subsidiary locations in Addison, Chicago, Rosny sous Bois Cedex, Sudbury, Mariano, Valencia, Vienna, Nuenen, Belgique, and Dunajská Streda, as well as manufacturing plants in Slovakia.